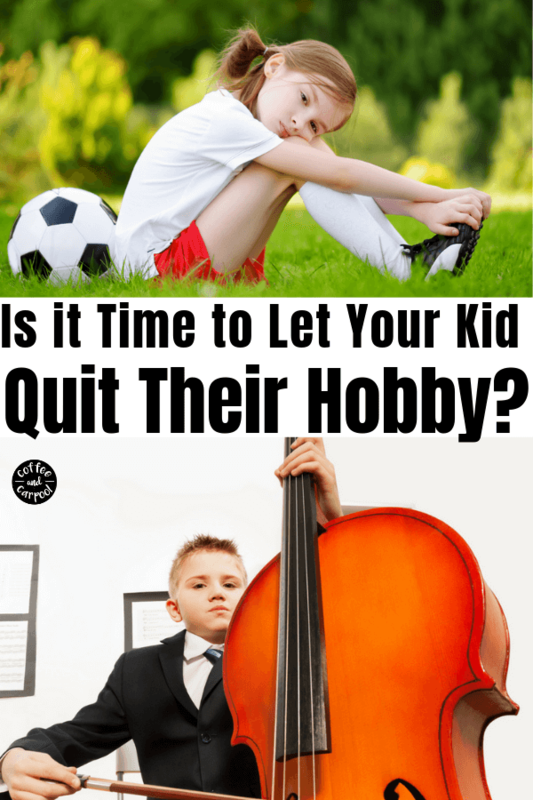 Inside: Want to know if your child should be allowed to quit their hobby? 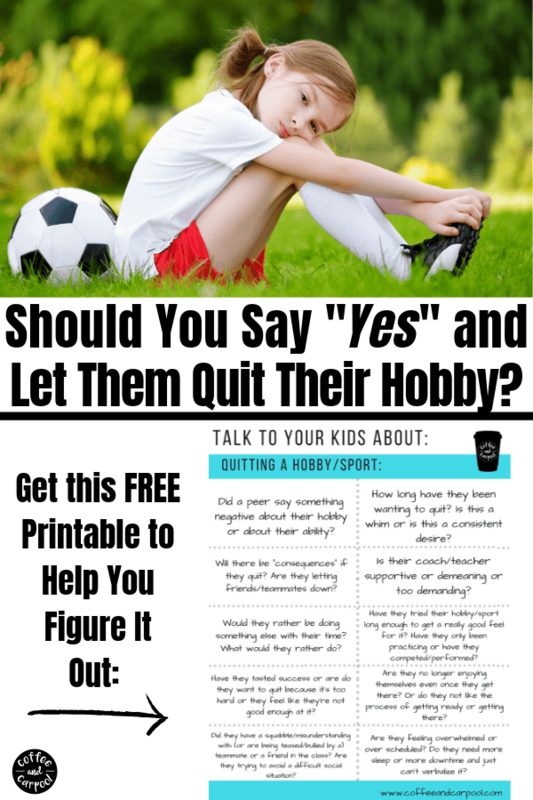 Use this free printable to help you determine if it’s a good idea to let them quit their hobby. This was my 4 year old son, one week after he begged us to play soccer and one week after we paid a small fortune in cleats, shin guards, and the actual program. We had 7 more weeks of his soccer season. We tried asking him why he didn’t want to play. He didn’t know, he just didn’t. We tried the “carrot:” Play soccer and then we’ll go get ice cream. We tried the “stick:” Pay or else you can’t go to the park later. We tried letting him pick out a new soccer ball in his favorite color. So we settled on making him go to the games, but allowed him to finish the season on the sidelines to cheer on his teammates. But it was still awful. It was torturous for us and for him. We all started dreading soccer Saturdays. Our weekends became something to just survive. 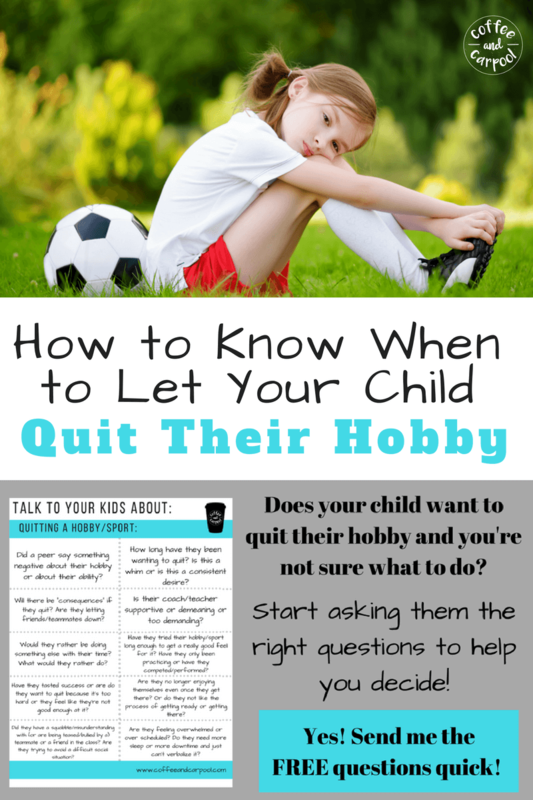 Is letting your child quit okay? 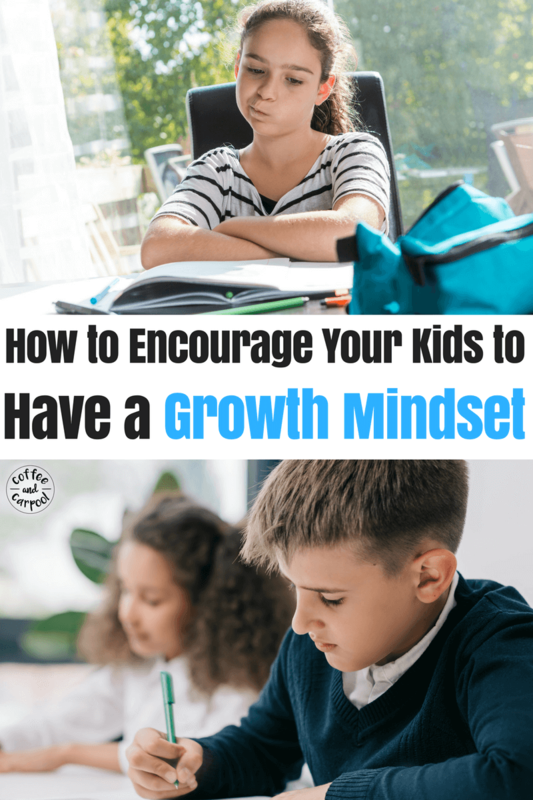 I can move past that baggage, but I do want my kids to have a growth mindset. I want them to have grit and determination and the emotional strength to keep at something even when they’re not good at it (yet) or can’t do it (yet). So there are reasons why I wouldn’t say “yes” to quitting. Did my son just not like it anymore? Was he bored? It’s okay to be bored. Was he annoyed he wasn’t good at it? It’s okay to not be great at something. 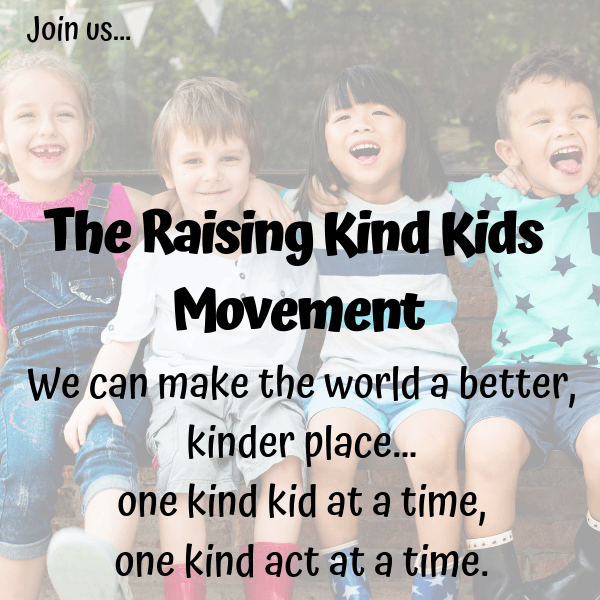 I want my kids to struggle and then work through the struggle when the stakes are low so I can help them. Because I want them to realize that you can face hard moments and come out on the other side stronger. And as parents, it’s our job to expose our kids to new experiences in life. I want my kids to be well-rounded individuals who have tried more than just their favorite hobbies. I need to prepare them for when they have to do something they don’t really want to do as teenagers and adults. Working through something they don’t enjoy creates endurance, persistence, commitment, and a strong work ethic. All things I want my kids to have. I want my kids to know that it’s okay to not like their coach or their teacher, or one day, their boss. These are all NOT good enough reasons to quit in my book. With all that being said, I also believe there are good enough reasons to quit. But first, are there other options to quitting? 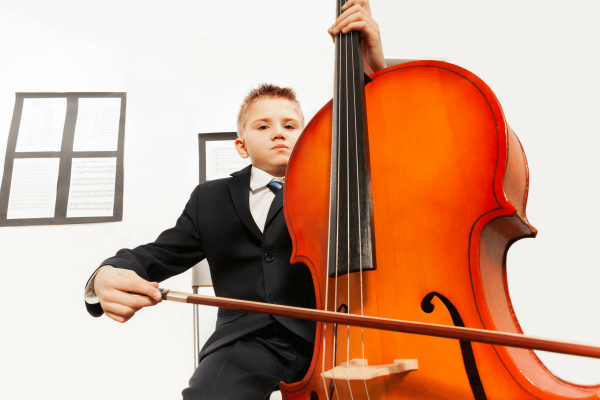 Instead of letting my child quit music class, maybe a switch of instruments is in order. Instead of quitting all sports, try a new sport. Maybe a less competitive one (or a more competitive one) depending on their personality. 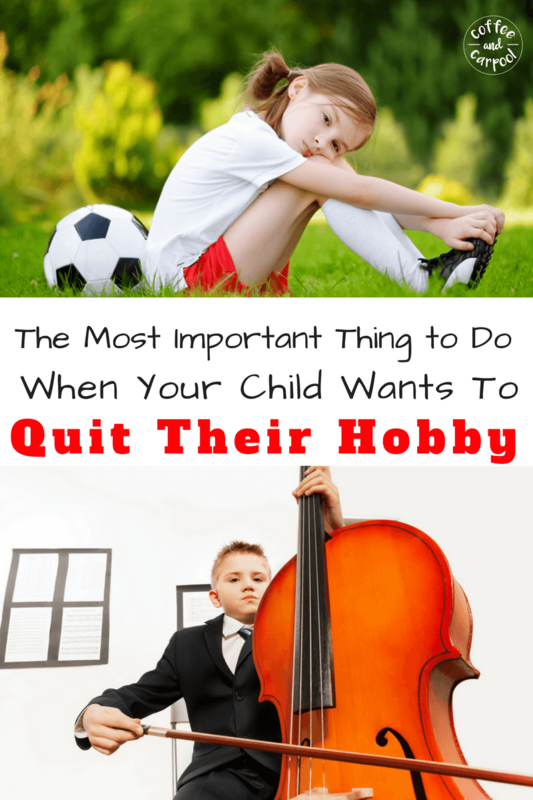 Our job as parents is to figure out their real reason for wanting to quit. So we need to dig. And we need to truly understand where they’re coming from. 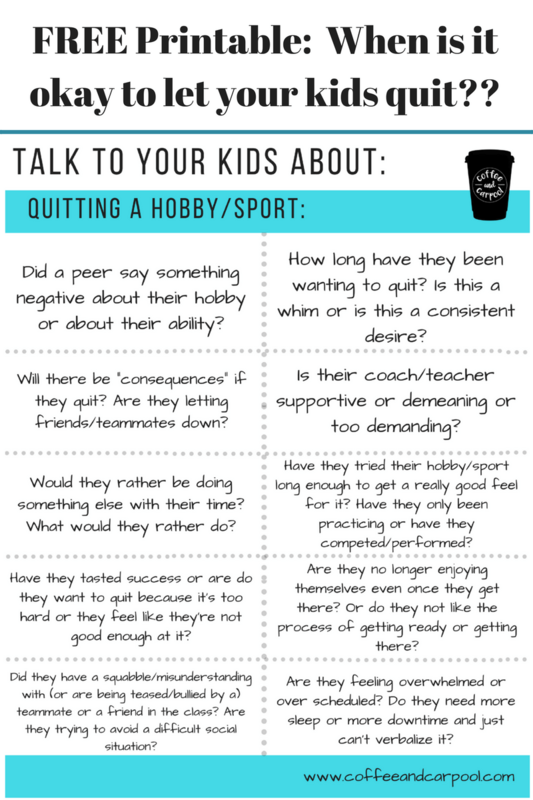 Ask them these questions to help guide you figure out why they’re wanting to leave their sport or hobby. 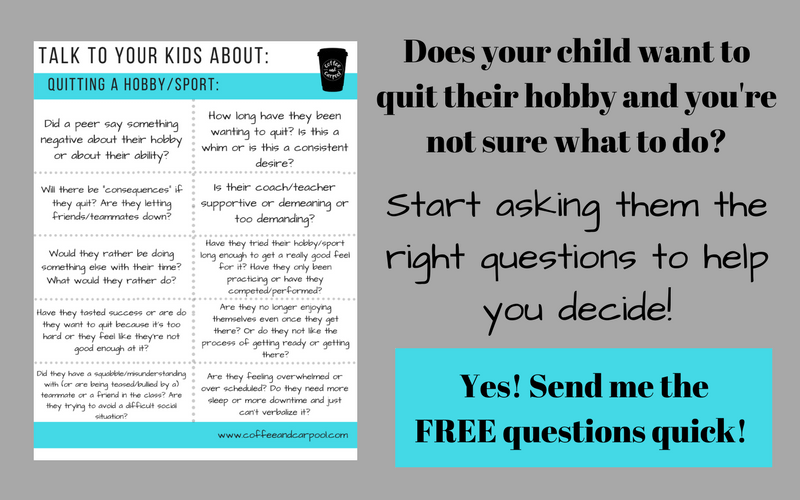 It’s a free printable that can start the conversation and help you figure out what’s really going on. Why are they wanting to quit? Is there an underlying cause? What’s really going on? Once you have the answers to these questions, you’ll be better prepared to decide. 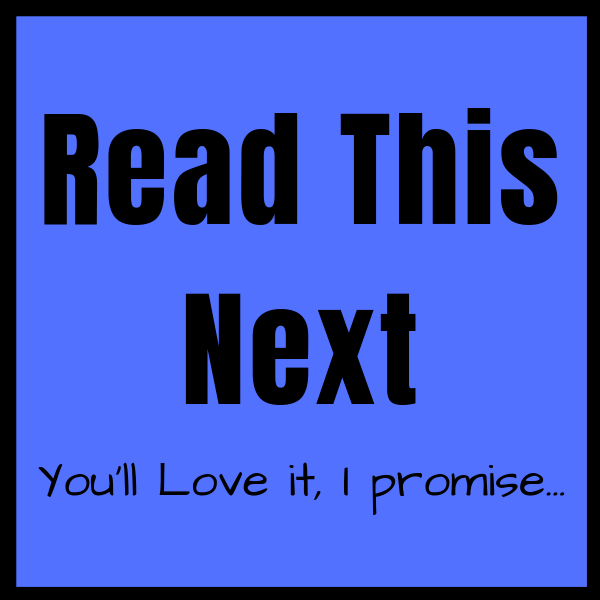 But the bottom line-as with most things- is follow your parent gut. Is your child truly miserable or are they just uncomfortable? Can they reasonably finish the season or the class without compromising their mental or physical health? 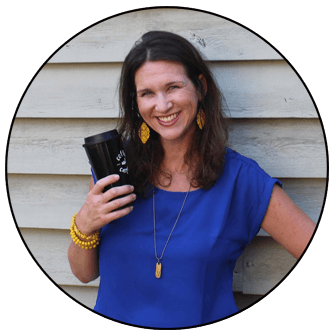 Maybe this isn’t the time to focus on teaching perseverance and determination…maybe now is the time to focus on self-care and doing what’s really right for their mental psyche. You won’t really know until you start asking the right questions. So my son finished his first soccer season sitting on the sidelines of the field. We could not force him to play, but we could teach him that since he committed, he was going to finish the season. There wasn’t a compelling enough reason for letting him quit. This time. But we did take a very long break from competitive sports for a few years after the season which gave him a chance to grow up, discover other interests, and play sports without the commitment of practices and games. And then one night, about three years after the soccer debacle, he asked us to sign him up for soccer again. Suppressing a giggle, I explained I was signing him up with a credit card which is like a permanent marker. So we both agreed that no matter if he liked the sport now or not, if we signed up, he would finish his season. And this time, my son did it. He was ready. And he loved playing soccer. So he finished his second soccer season right where he should: on the field, with a big smile.